Kids of all ages will have fun learning the alphabet letter t with all these super cute and clever letter T crafts. Printable T is for tractor Letter Craft – free template to print, color, cut, and paste / tape. 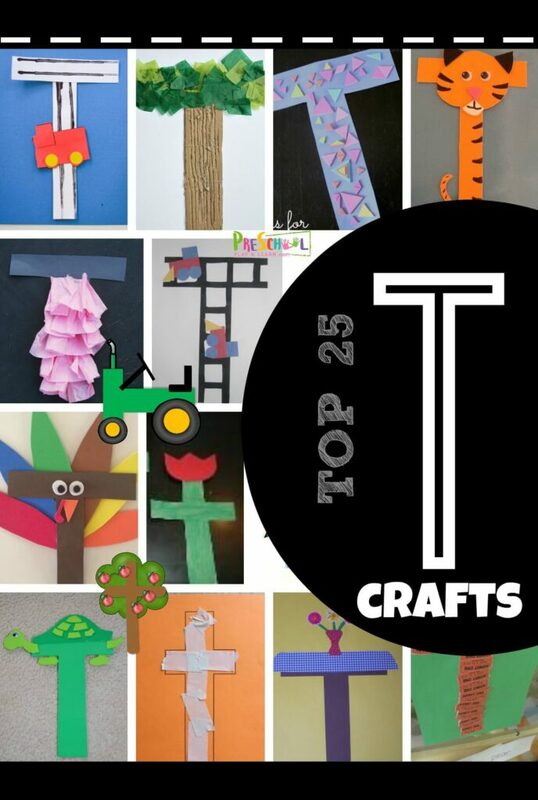 T is for triangle letter craft from School Time Snippets has so many options! Simple t is for turtle letter craft from McTot is super cute! 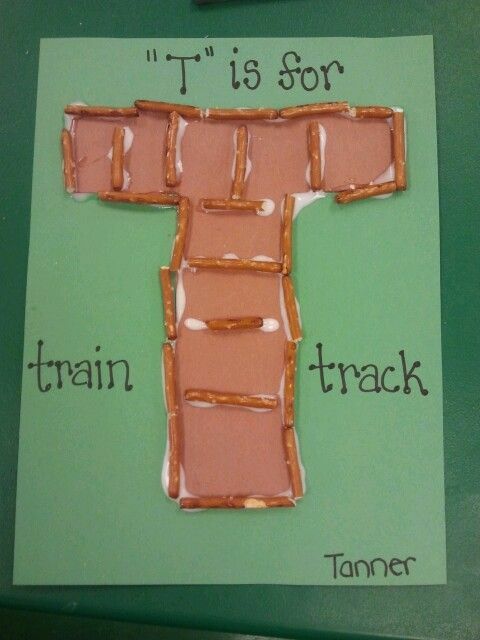 This edible T is for track letter craft is so much fun to make! This t is for tape letter craft couldn’t be more simple – I love it! Printable t is for tree Lowercase Letter t Craft – NO PREP! Just print free printable, color, cut and paste these cute alphabet crafts. T is for Teeth! This is a fun activity perfect for a unit on teeth. Plus, don’t miss all our FREE printable letter crafts for preschoolers. There is a super cute, NO PREP craft for each letter from A to Z. Just print the one page sheet – then color, cut, and paste together your craft. No extra materials necessary!